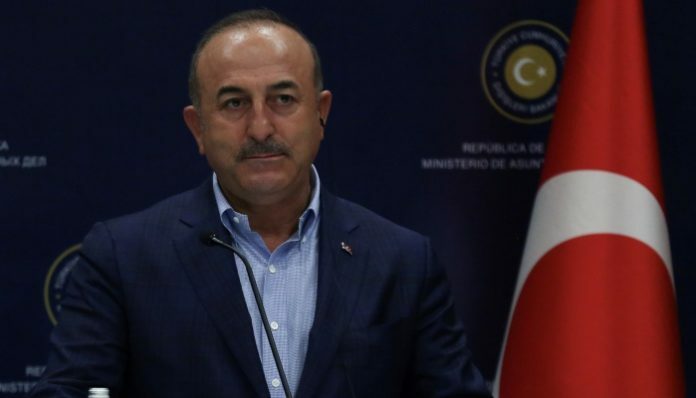 Turkish Minister of Foreign Affairs Mevlüt Çavuşoğlu claimed at a joint press conference with his Serbian counterpart in Antalya that the US is not trying to normalize relations with Turkey but rather “make use of the situation as material for the upcoming elections,” the T24 news website reported on Sunday. Çavuşoğlu and Serbian Foreign Minister Ivica Dacic met at the opening ceremony of Serbia’s honorary consulate in the southern city Antalya and held a joint press conference in which they commented on bilateral relations between Serbia and Turkey and took questions from reporters. 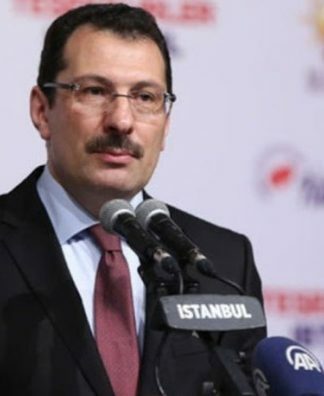 “It seems like they don’t intend to resolve issues with Turkey but rather make moves in line with their political concerns, making use of the situation as material for the upcoming elections,” he claimed. The 2018 midterm elections will be held in November, in the middle of US President Donald Trump’s first term in office. In the meeting Dacic made remarks about cooperation between Turkey and Serbia, saying that they would like to enhance relations not only in economic terms but also in the areas of culture, education and sports. 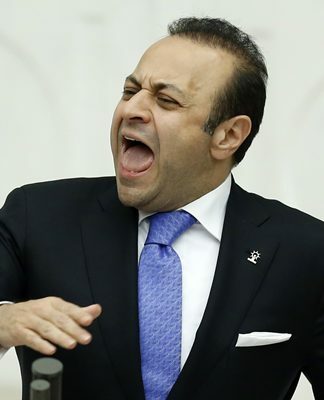 “We won’t take part in any coalition against Turkey,” Dacic said at the meeting.